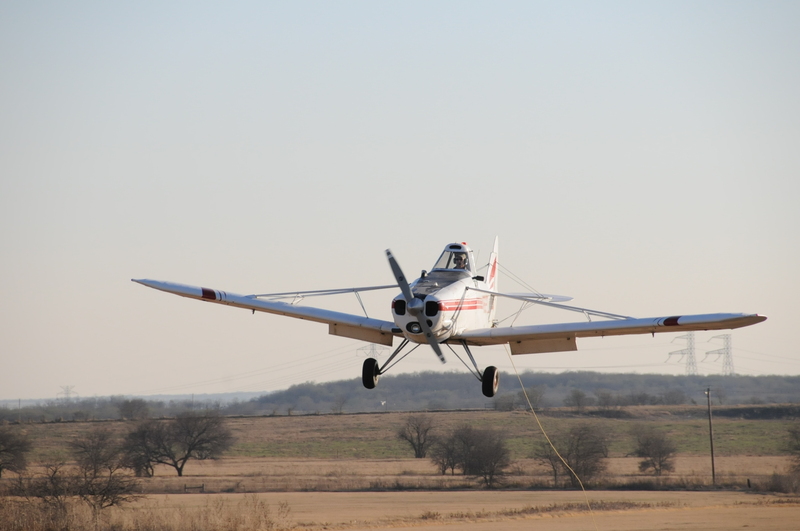 Founded in 1947, Texas Soaring Association promotes the sport of soaring and a love of aviation in the Dallas / Fort Worth, Texas area. We currently have more than 150 members, making us one of the largest glider clubs in the U.S. We are a chapter of the Soaring Society of America. Texas Soaring Association is a 501c3 non profit organization.